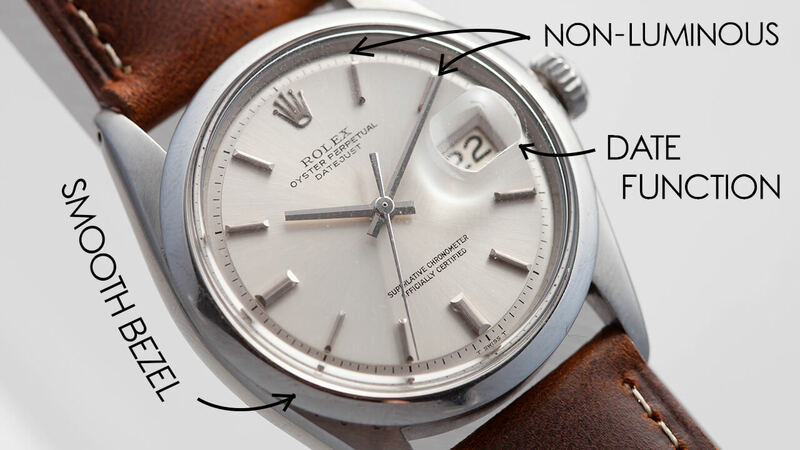 In The Metal: Have You Ever Seen A “Wideboy” Like This? 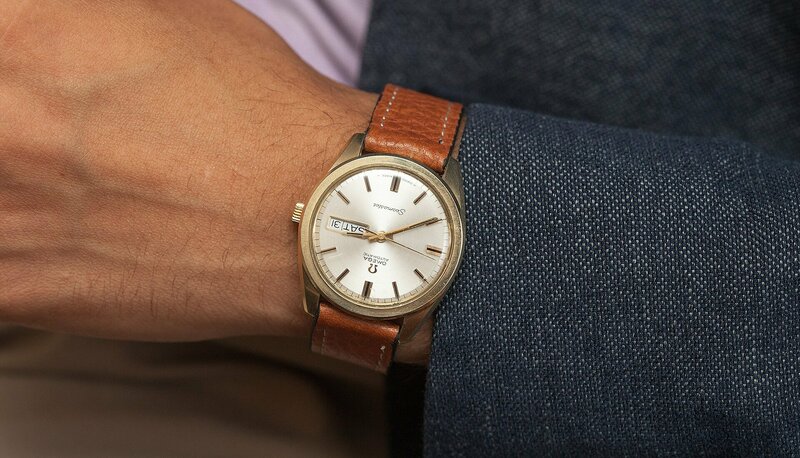 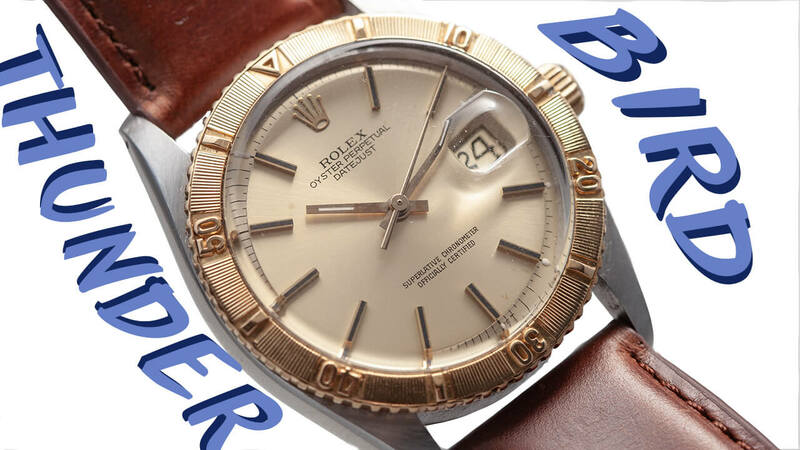 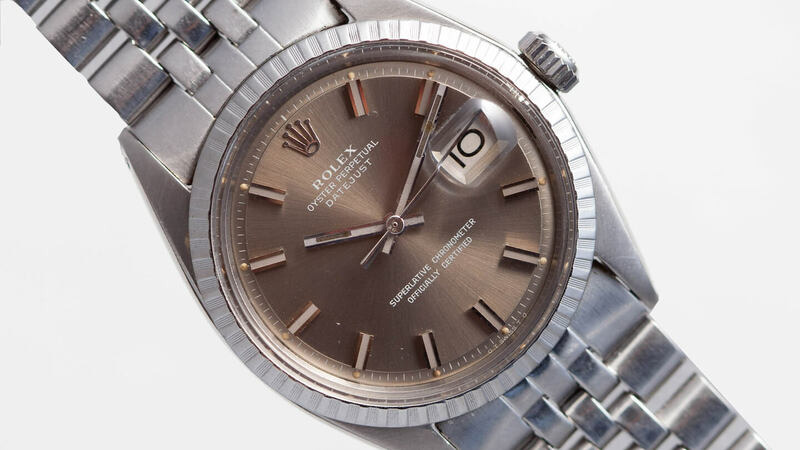 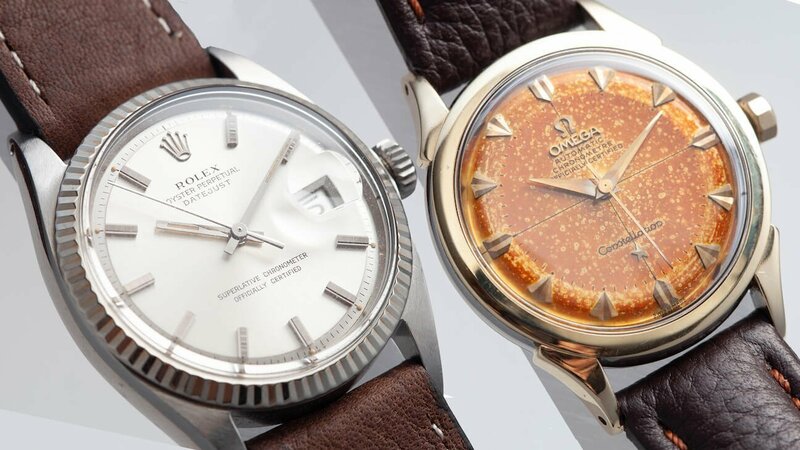 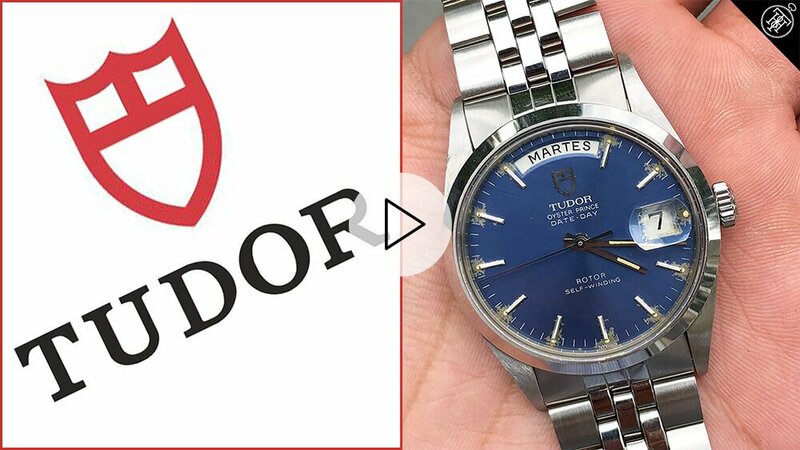 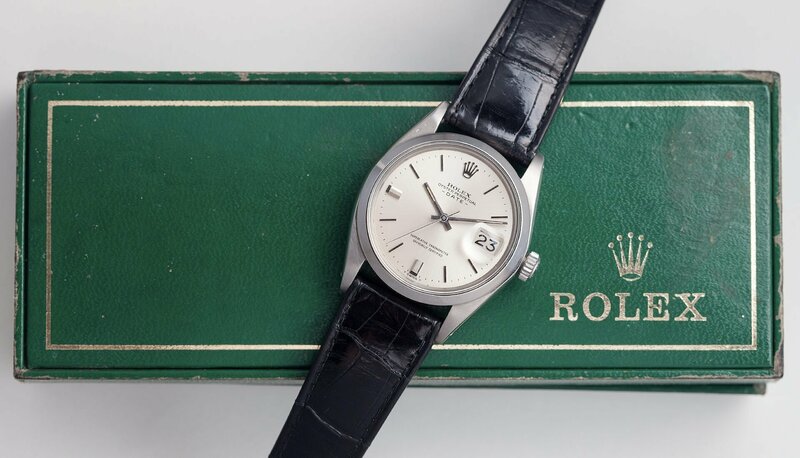 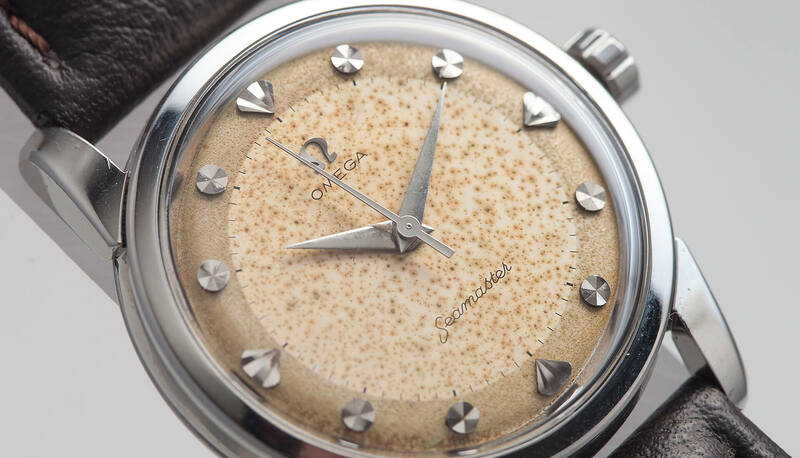 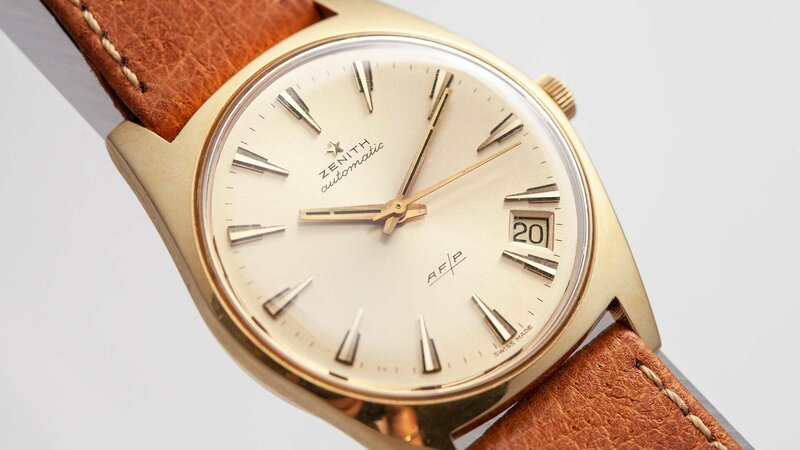 In The Metal: Smooth Bezel Rolex, a Seamaster and a Tudor Oyster! 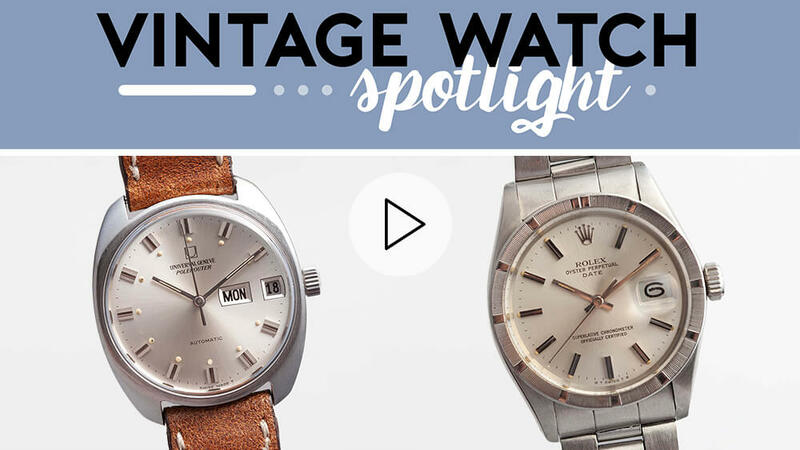 In The Metal: Don’t Miss This Thunderbird! 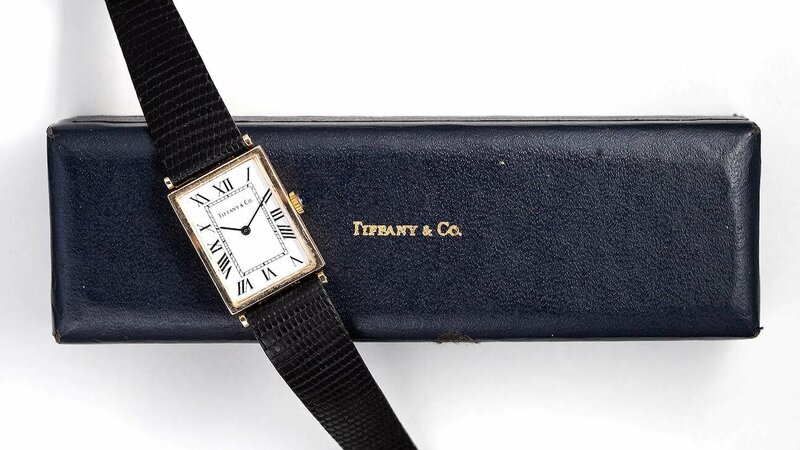 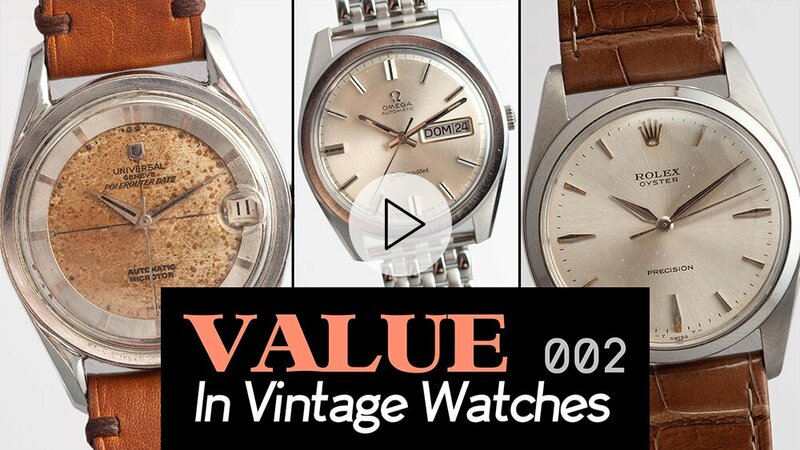 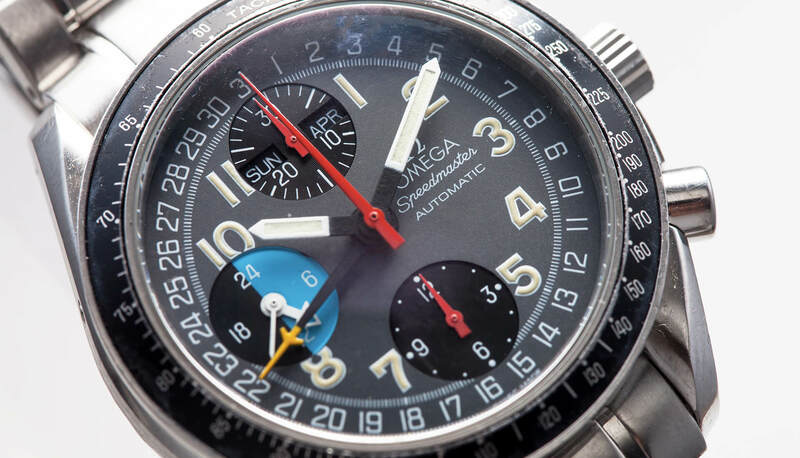 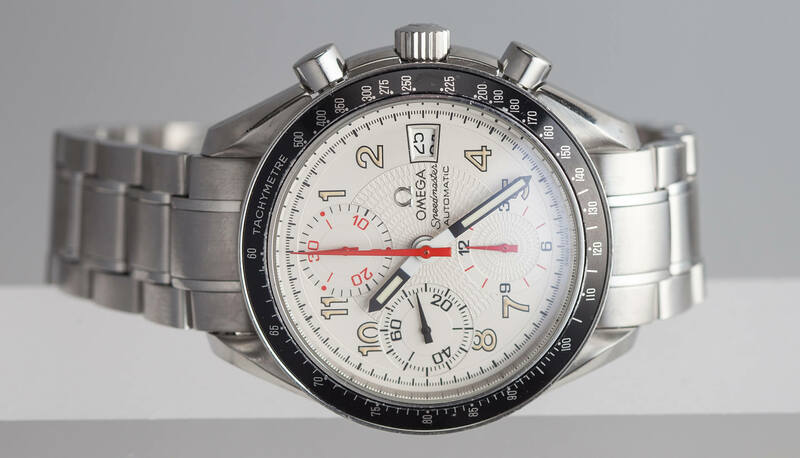 In The Metal: Vintage Omega Value Props?